This is the list of budget Full HD 21.5" wide Screen monitors below Rs.10000. 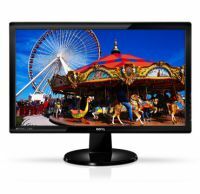 This is the Comparison of LED Monitors most reliable brands like Dell, Benq, HP, Samsung and AOC. 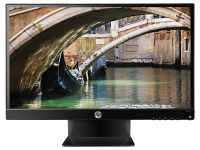 These are high resolution Big Screen LED monitors best suited for your Home and Offices. 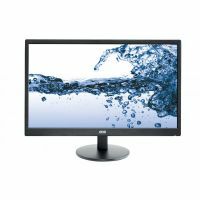 These Brands offer you monitors with various types of Panels like Twisted Nematic, VA and IPS that boosts the picture quality of the monitor. 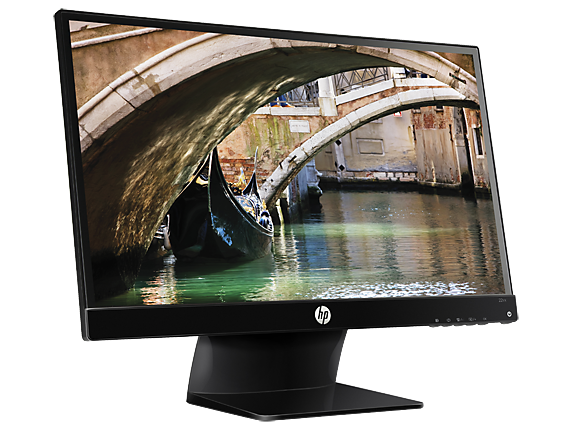 You can see list of our Best Selling Budget Monitors below, perform Side-by-Side comparison. If you need further help, do have a look at Conzumr Guides and Tips. Alternatively you can view all Monitor to choose your own favourites. Get a great view from almost any angle with the Samsung SE310. Your Samsung LED Monitor has an wide viewing angle1. 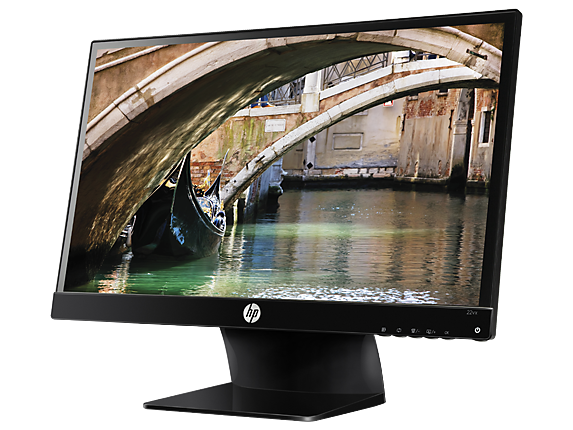 This means great picture quality whether you’re sitting down low and playing games or if several people are sitting around the monitor to watch a video. In almost any situation, you can enjoy great viewing. 21.5 " 22vx : 21.5 "
21.5 " S22E310HY : 21.5 "